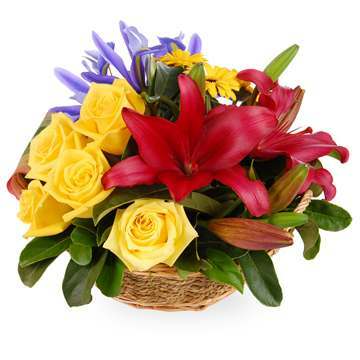 Fast Flowers has been an established online florist crafting and delivering beautiful floral arrangements since 1999. Unlike most other online florists, Fast Flowers has real florist stores with real florists supported by a real customer service team. 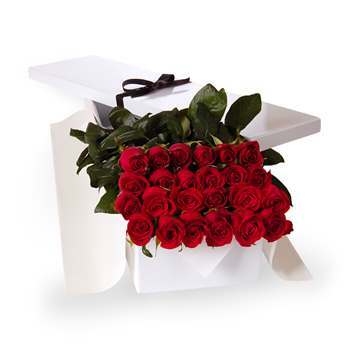 At present, we have florist stores in Sydney, Melbourne and Brisbane which provide flowers delivered in those areas. 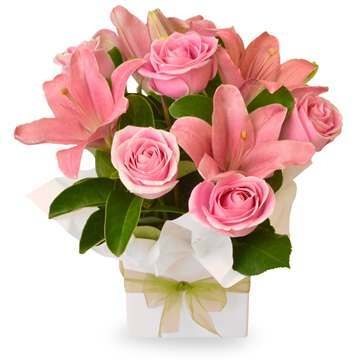 To arrange for flowers delivered for the rest of Australia, we use a small set of florists who we have longstanding relationships with and who share the same passion for flowers and customer service as we do. 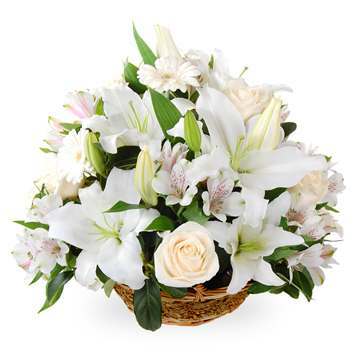 When you shop with Fast Flowers, you have the confidence that your flower arrangement is made by an accredited florist in a real florist store. As the flower experts, we have taken all the hard work out of shopping for flowers and arranging for flowers to be delivered. Our highly skilled store & online florists have selected the freshest seasonal flowers and crafted them into stunning arrangements to suit any occasion and budget. 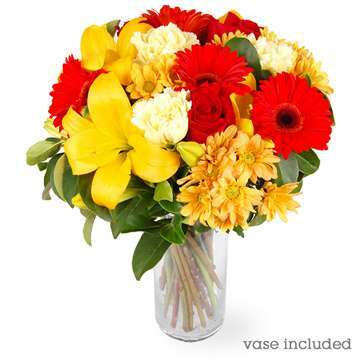 So whether it's roses, tulips, lilies, gerberas, chrysanthemums or Australian natives that take your fancy, the dedicated team at Fast Flowers will ensure you can send flowers with ease and confidence every time. In fact, we are so confident of our promise that we offer a satisfaction guarantee. 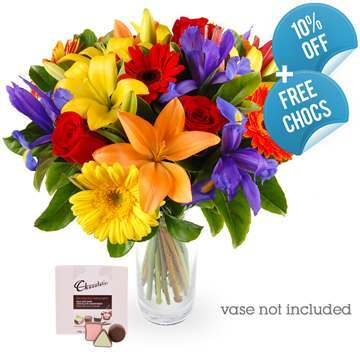 We can deliver gorgeous flowers and gifts throughout Australia and New Zealand. So whether it's Sydney, Melbourne, Brisbane, Adelaide, Perth, Hobart, Auckland or anywhere in between, Fast Flowers has got it covered. 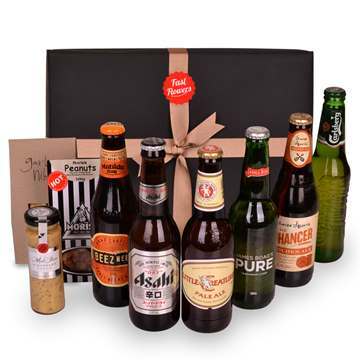 Also, the good news is that we offer same day delivery for all orders received before 2pm on a weekday and 10am on a Saturday. 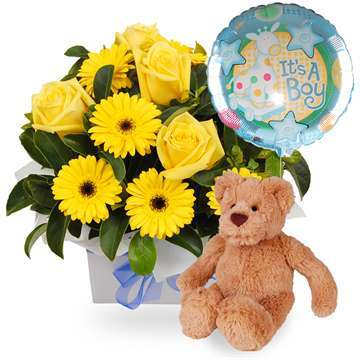 So whether you want to organise beautiful flowers delivered for a special occasion or looking for last minute gift solutions, Fast Flowers has got it all. Sending flowers for a special occasion is fantastic but sending flowers as a surprise is a true delight. So send flowers today to really make someone's day. Our friendly customer service staff and passionate store & online florists are looking forward to take care of your order today.